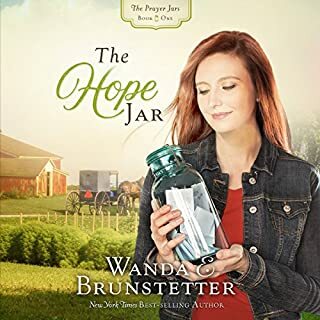 Amish fiction's number one author presents a touching story of perseverance and second chances. Mandy accepts the challenge, even though it means returning to Gordonville and the painful memories she left behind at 18. 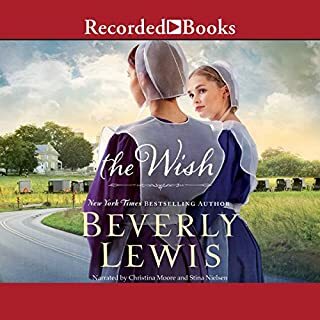 Still, she's determined to prove she is more than capable of running the bed-and-breakfast, no matter that its loyal clientele are expecting an Amish hostess! I have been reading books by this author longer than I care to admit. I usually glean wonderful good nuggets of insight into a world that I knew little of. That being said, maybe it is the years of reading about this topic that has made me less than enthusiastic about recommending this particular book. Nothing truly new and a long time getting to the point. This type of book has become so common with the many authors out there writing Amish based books. As for the narrator, I was deeply disappointed. The sample had a lovely young voice that drew me in. However, that was NOT the voice of the main character, which was very dull and almost disturbing​ compared to the sample. 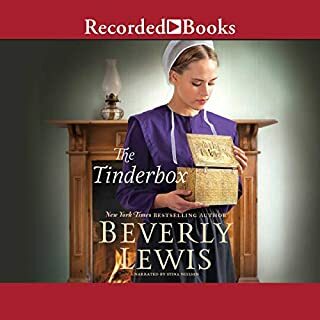 This is my first time reading an amish book and I must say it was awesome. yes I would read more of them. 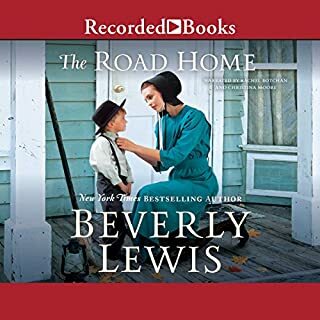 Enjoyed the story, but the main narrator, who I think is Christina Moore, makes most of the voices sound similar and sometimes the girls sound like boys. Pay close attention to names. I think Suzy Jackson only narrates the epilogue. I cried when it ended. It unfolded so slowly and skillfully that before I realized it, I had become attached to the characters and the inn. I truly feel like I have been there and chatted with Mandy and Trina at the kitchen table, and I will miss them. It was calm and slow, no moments of "hold onto your seat" drama, but it left me with the message to take every day as it is and to trust God when things don't go as I expect, and to look for the blessings, which has helped me process the last year of my life. The narrator's voice is not the best for portraying young women, but she is a skillful performer. 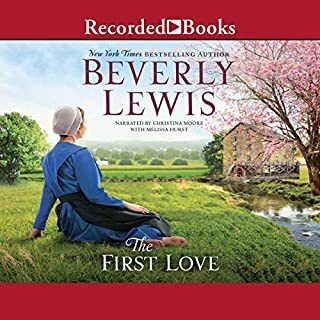 Having read other books by Beverly Lewis, the story is exactly what I expected, with the cadence and ambiance she typically uses. The narration was disappointing - Mandy sounds exactly like Rudolph the Red Nosed Reindeer when he is wearing the fake nose. Having the main character sound like a congested adolescent male was distracting and disappointing. 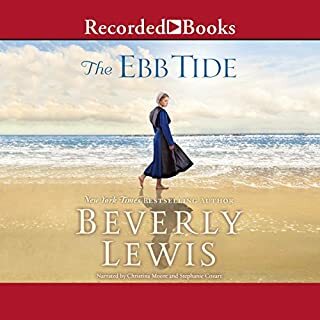 The epilogue was just plain weird, with the change in narrator - Ari May’s name was pronounced differently (as were a few other words) than they had been throughout the book. I don’t understand at all why the producer elected to change voices, but it disturbed the continuity. This was a nice tale of sisterhood. Interestingly, the two performers speak the name of Ari differently. Love her latest book. Story line is so well written and imaginative. Such a lovely Christ centered story of forgiveness. My only regret is that it is over too soon. Beverly, please write faster! I read it twice because it was so great. I really enjoyed the story. It was a story that could have told in half the time it took to finished . Not what I expected.